Another year of daily photos ! 12th year of the daily photos, a photo a day since 2006 ! so amazing to see the changing landscapes, people over the years ! I hope the photography is improving/changing too..time to publish that decade book :) ! Thank you for the encouragement, thank you for the likes, comments, critiques ! 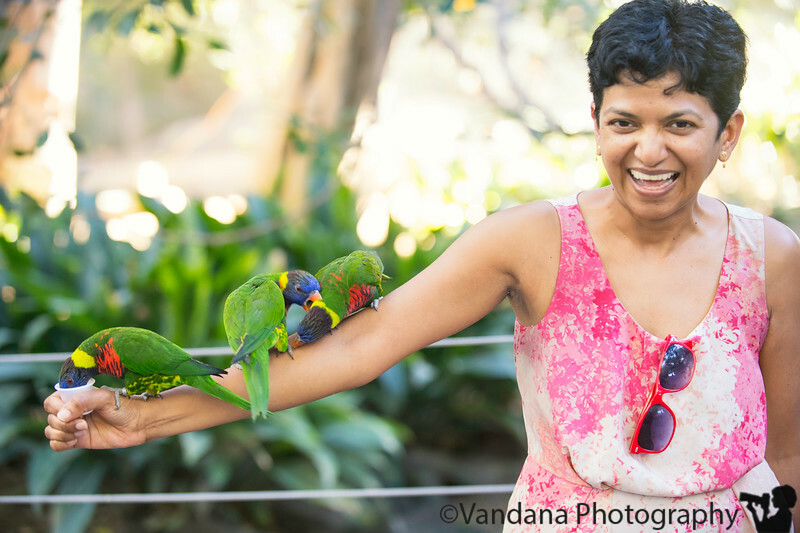 December 13, 2017 - Naughty lorikeets and me !